This week we're rebroadcasting one of our favourite episodes from the archives. Being a tenant requires certain regulations to be in place. Also, tenancy laws differ according to the tenancy agreement signed. 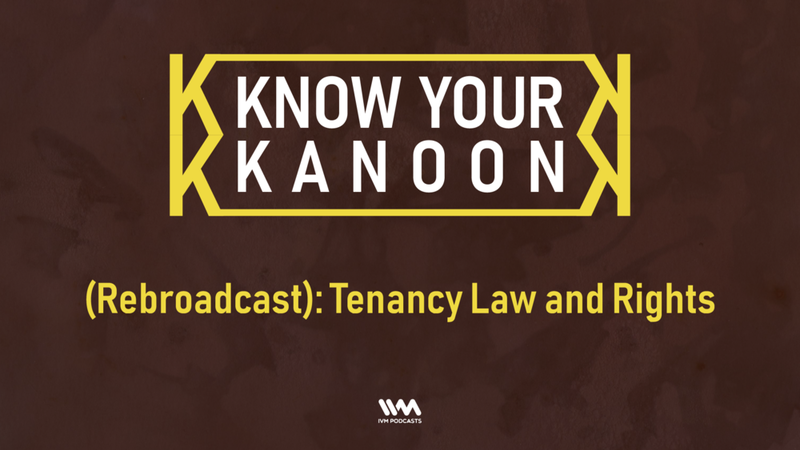 Amber hence, helps us understand the background of tenancy laws and what are the rights we as tenants should make critical note of, especially in case of an eviction.